A North Carolina dentist putting your needs first. Establishing a friendly environment for smiles both big and small. Welcome to an office where you are always greeted with a smile and treated like family. Our mission is to provide a style of dentistry we would want our own partners, parents, or children to experience (and some of them do!). You’ll feel valued and informed as we guide you through each step of your visit, take time to understand your concerns, and answer all your questions along the way. We love to care for families! Big smiles, little smiles, young or old, we enjoy helping people of all ages achieve a beautiful, healthy smile. 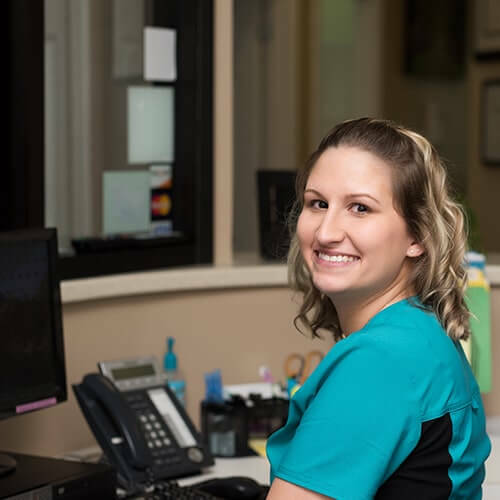 What’s more, is we work together to ensure you feel relaxed and confident while being cared for at our Fayetteville dental office. Your visit is never stressful but rather designed to meet your family’s specific needs and goals. Welcome to Carolina Comfort Dental! We know how busy life can be, which is why we’ve created a special dental experience with convenience at its heart. 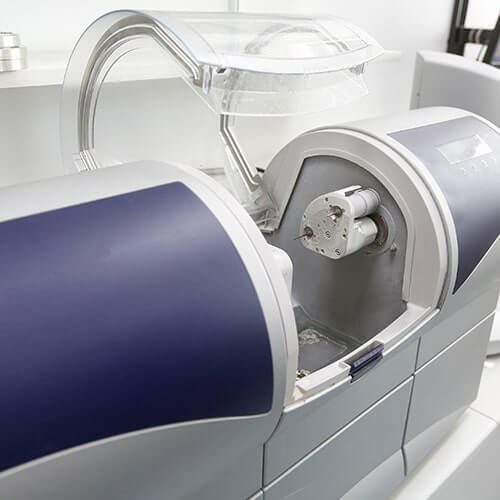 Dr. Nguyen offers a number of time-saving options achieved with modern dental technology and our team’s know-how. This allows us to provide a wide array of comprehensive services and perform the vast majority of treatments in-house. Your caring family dentist in Fayetteville, NC. 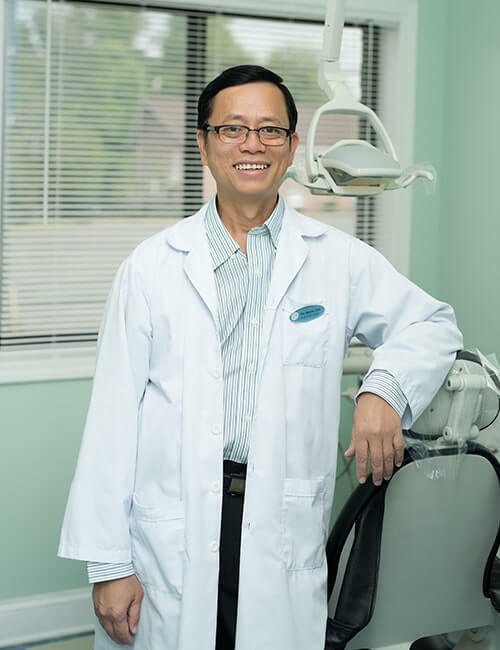 Our talented and compassionate dentist, Dr. Nguyen has been practicing family dentistry for over 15 years. His main focus is always your family’s comfort and making sure they have a positive experience at our practice. After all, these visits can shape children’s view of the dentist for years to come. 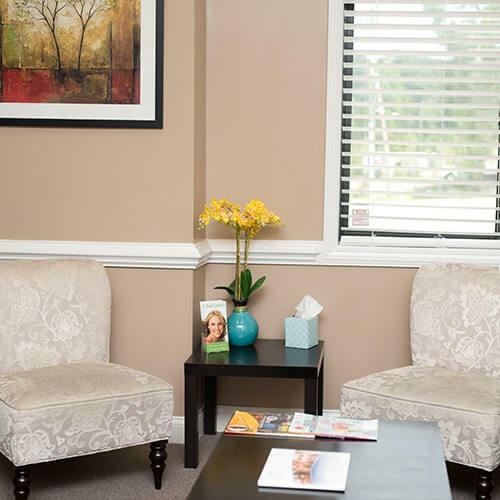 With this in mind, Dr. Nguyen strives to provide the most up-to-date treatment for all patients and adapts our services to each individual’s age and comfort level. As someone who truly enjoys his work, Dr. Nguyen continues to develop and apply new techniques so you can benefit from the highest standard of care. He wants to help you “put on your best smile every day” and improve the oral health of your family. Exceptional care with a modern approach. Healthy smiles are so important to all members of the family, especially children. Your smile can have a real impact on your overall health and your self-esteem. 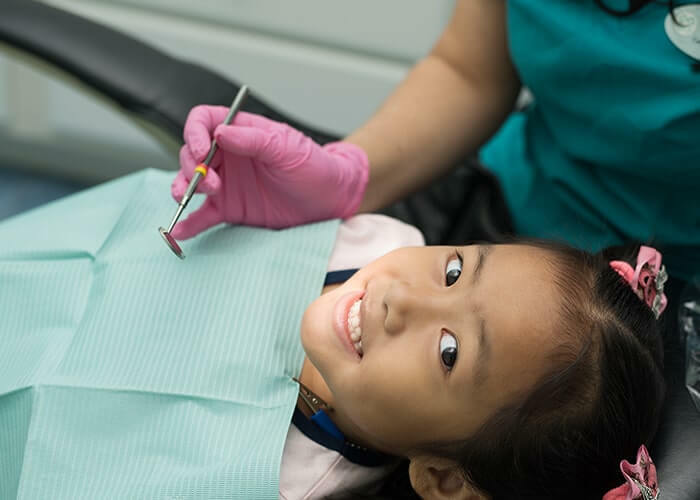 Therefore, Dr. Nguyen has established a wonderful dental program at Carolina Comfort Dental to make dentistry fun and educational for patients of all ages. Our team works together so you benefit from convenience, comfort, and best of all, remarkable dental care in Fayetteville, NC. We’ll help you achieve your dental goals and attain optimal oral health. 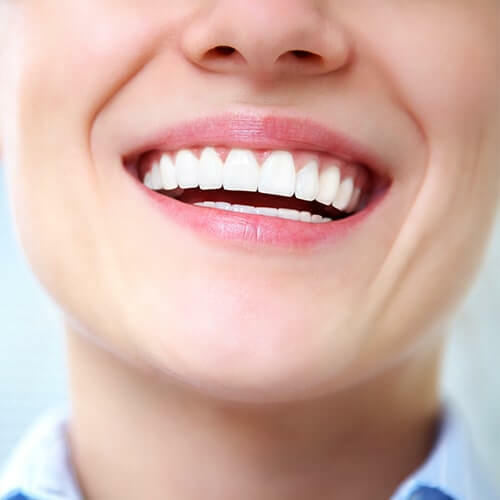 At Carolina Comfort Dental, we not only boost your health but can skyrocket your confidence with quality cosmetic dentistry. Save time with our innovative one-visit restorations designed, created, and placed in-house by Dr. Nguyen. Align your smile in as little as six months with our modern orthodontic solution. 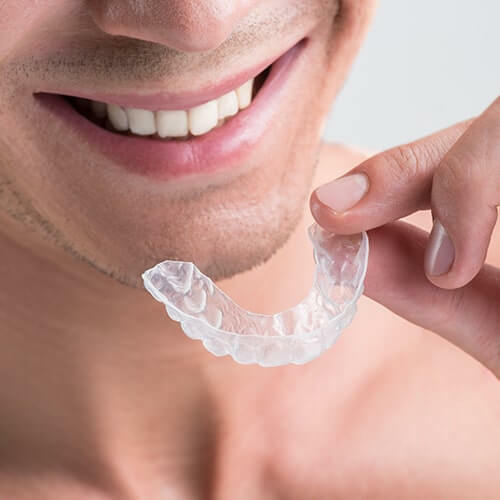 Discreetly and efficiently straighten your teeth with our virtually invisible aligning system from ClearCorrect®. Every visit has been nothing but professional and helpful. The staff is very knowledgeable and Dr. Tan is very kind. I, like lots of people, dislike the dentist but I was lucky to find these guys. I am very happy with the service. Awesome customer service and professional staff! They deserve 10 stars! Best dentist office I've ever been too. My kids and husband feel the same way too! The people are very nice and the dentist takes into consideration pain, fear, and sensitivity. I really appreciate this office for their kindness. Hover over each option to learn more. Our office is open from Monday-Thursday. We provide on-site parking at both the front and rear of our building. Your family can access a variety of quality dental services at our convenient location. Are You Ready to Smile Everyday? Visit our warm and welcoming office serving Fayetteville, Hope Mills, Fort Bragg, and the surrounding areas. The office of Carolina Comfort Dental is located on Raeford Road between Denny’s and Waffle House. Our main intersection is Skibo Rd and Raeford Rd. We are in the same building as Carolina Urgent & Family Care and Schultz & Revels Chiropractic. We have the Lewis Chapel Church/Raeford Road bus stop directly outside our building. Plus, on-site parking for all patients.